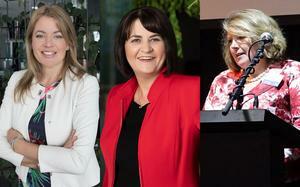 Fuji Xerox NZ addresses corporate governance failures in new appointments. 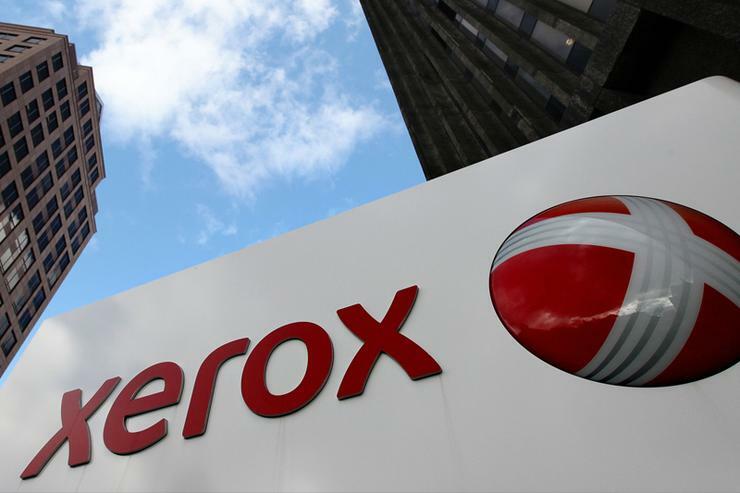 Fuji Xerox has appointed new leadership in New Zealand, the source of its international accounting scandal. Fuji Xerox New Zealand has appointed a new managing director and chair in the wake of its international accounting scandal. The copier giant has promoted Peter Thomas, a former banker and CIO of the Defence Force, to the role of managing director and created a new position of chairman of the board, filled by Haruhiko Imai, both effective October 1. Three executives and Fuji Xerox chairman Tadahito Yamamoto said they would resign while others would suffer a cut in pay. Two directors also exited and two new corporate auditors were appointed. Thomas was chief operating officer at Fuji Xerox New Zealand since April 2016, leading the transformation of Fuji Xerox New Zealand and driving widespread change throughout the organisation, Fuji Xerox NZ said. "This has included establishing an appropriate governance and management system to address the issues that were highlighted in the report by the Independent Investigation Committee, which was established by FUJIFILM Holdings Corporation." The new post of chairman is part of the support provided to Fuji Xerox New Zealand by the Fuji Xerox headquarters in Japan to strengthen governance, solidify the Fuji Xerox New Zealand operations and to "galvanise the company’s board meetings". He will also serve as a bridge between Fuji Xerox New Zealand and its parent companies. Thomas said he was proud to be given the opportunity. Peter Thomas, the new MD of Fuji Xerox NZ. Fuji Xerox is committed to resolving past issues experienced at this subsidiary and ensuring they do not happen again, said Isamu Sekine, president and chief executive officer of Fuji Xerox Asia Pacific, Fuji Xerox New Zealand’s direct parent company. “Peter has demonstrated his leadership in revitalising the organisation with openness, fairness, and clarity. Haruhiko has a wealth of experience in leading international businesses and he will be an insightful advisor to the New Zealand management team and excellent chairman of the board." 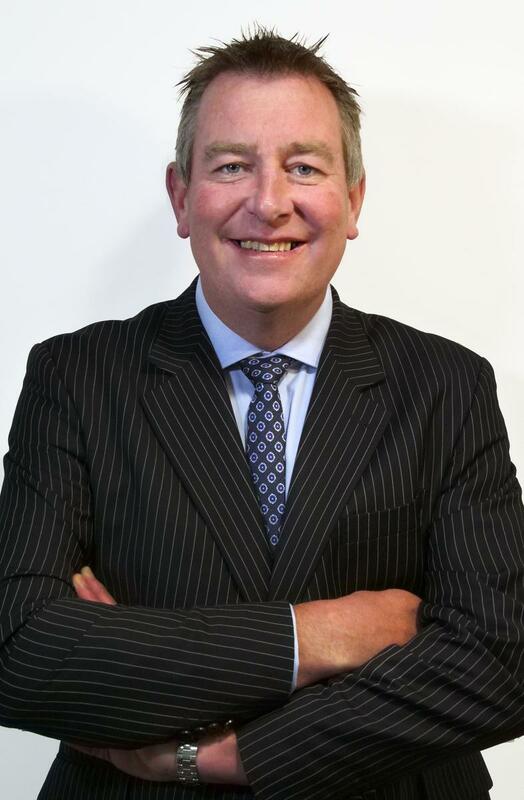 Thomas had a 23 year career with Westpac Banking Corporation, including senior roles in the financial market’s international business and corporate banking units, before joining Fuji Xerox New Zealand. He has also worked in the government, as chief information officer for the NZ Defence Force, and was the inaugural deputy chief executive officer of the corporate services division of the Ministry of Business, Innovation, and Employment (MBIE) where he led the merger of the corporate functions of the four ministries that became MBIE. Imai is a 34-year Fuji Xerox veteran in a variety of sales and marketing roles. Most recently, he was based in the United States serving as the senior general manager for global account marketing.